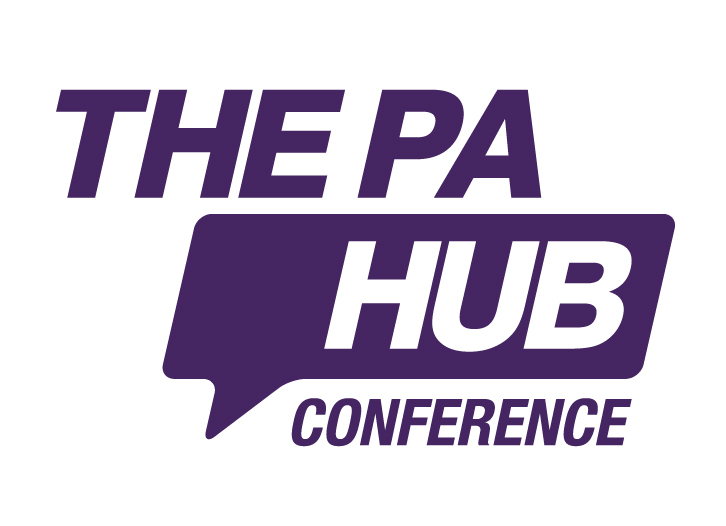 We are delighted to sponsor The PA Hub Conference -Leeds 2017 event in this our 25th year in business and delighted to be involved and support the fantastic work of both Marion and Jon at The PA Hub to recognise and develop the profession. We had a fantastic day with an excellent line up of speakers. The aim of the day was up-skilling and training to help PAs develop in the ever-changing role of the modern assistant. 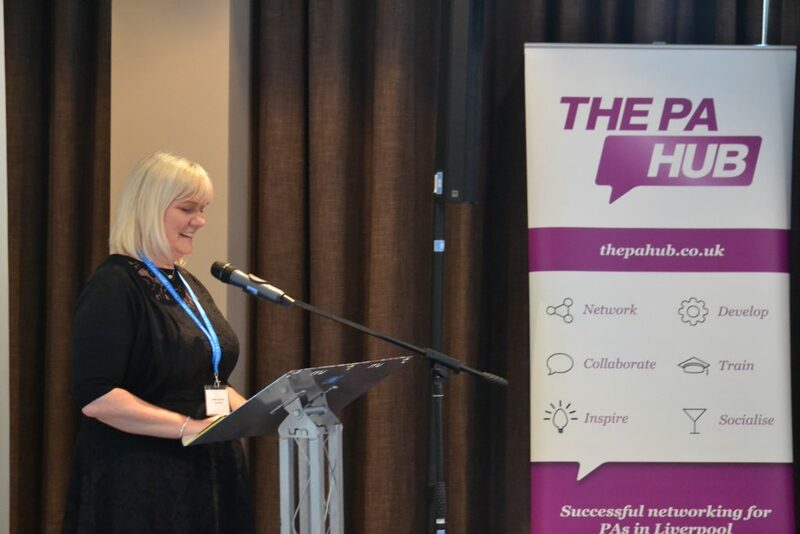 Marion is Co-Director & Founder of The PA Hub and will be hosting the conference and welcoming the speakers throughout the day. 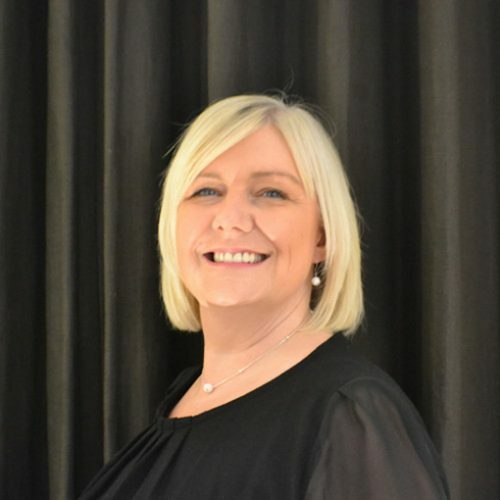 Marion is a multi-award winning former PA winning Yorkshire PA of the Year in 2011 and Pitman Training Super Achievers International PA of the Year in 2012. Marion has worked in various administration and management roles over the last 32 years building up her expertise and networks throughout this time. This has included working for the Civil Service and the NHS before joining Yorkshire Universities as a senior PA in the higher education sector. 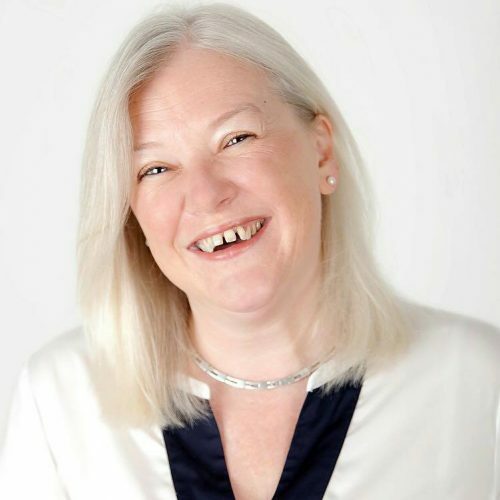 Marion has presented to various groups of PAs throughout the UK and overseas and she loves to network both in person and through social media. Marion was the Founder of the Yorkshire Universities Internal PA Network which led her to set up The PA Hub with her husband and business partner Jon Lowrence, where they run 3 independent UK PA networks in Leeds, York and Liverpool as they continue to promote the profession as well as running the Yorkshire PA of the Year Awards. 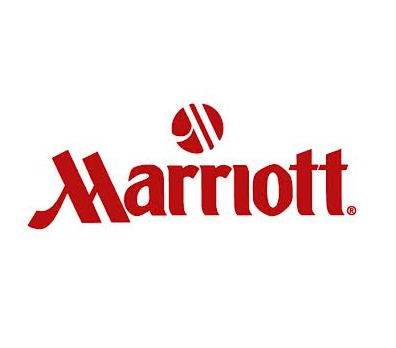 Marion is also the Events Director for Executive Secretary LIVE events in Johannesburg, Auckland and Washington DC. Marion mentors four PAs throughout the UK and enjoys working closely with them to raise their aspirations finding this part of her role truly rewarding. Marion is one of the UK representatives for the World Administrative Summit (WASummit). Christina Shiels, Marketing Consultant and Operations Manager Natalie Walker will welcome the delegates and introduce themselves and tell us a little about Lucy Walker Recruitment as the Conference Headline Sponsor. After graduating with a Psychology degree from Bangor University in 2010, Christina returned to her Yorkshire roots within the HR Team of a Yorkshire Money Lender, before joining the Leeds Team in 2013 as a Consultant. Christina is highly experienced and respected Recruiter within the West Yorkshire region and has recruited into a variety of Industry sectors including Manufacturing & Engineering, Consumer, FMCG, Retail, Distribution and Professional Services. Christina has recently taken on a new role within the business which combines her proven ability to attract high quality Candidates to the business, with her established Marketing and systems skill set. She will therefore now be actively involved in developing the Candidate attraction process for us. In her spare time, as well as being a Qualified Badminton Coach and player of some distinction, Christina’s other huge passion is spending time with her young son. Natalie, no relation to Lucy, joined the Team as Managing Consultant in 2012 after working for Brook Street, a Large Corporate Recruiter in both Leeds and Oxford. 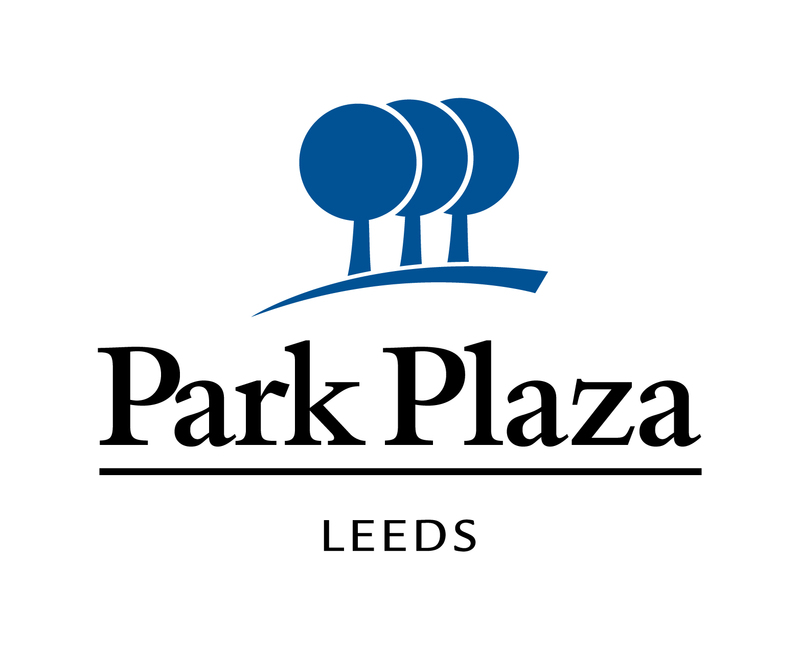 She is now responsible for the day to day operations of both the Leeds and Manchester Offices. Natalie has established a reputation as an excellent team motivator, coach and mentor and repeatedly raises the bar in whatever task she puts her mind to. She has a detailed understanding of the variety of markets we work in and roles we work on, having previously worked as both a Temporary and Permanent Consultant. 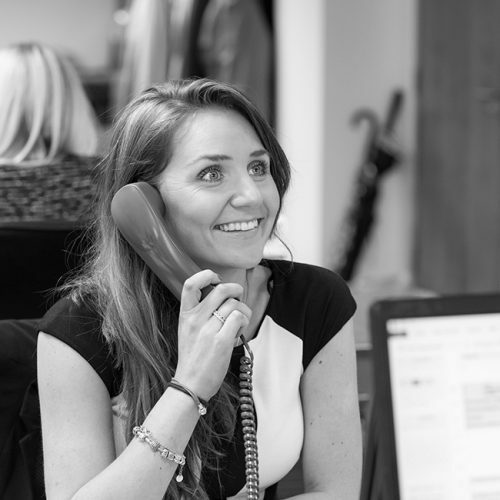 Natalie has excelled with establishing some superb Contacts across the North of England, whilst ensuring that our brand continues to deliver the quality service and effective recruitment solutions are Clients expect of us. Natalie’s spare time is mainly taken up by visiting her very large family across the Country. Becoming a leader at work can be a challenge, especially for an Assistant, but with today’s CEOs increasingly listing leadership skills as one of the key qualities that they want from their Assistant, Lucy Brazier will examine how personal leadership is the key to establishing yourself as a leader in the workplace and which skill sets you will need to cultivate in order to position yourself as an influential leader within your business. Lucy Brazier is CEO of Marcham Publishing, specialist publishers of Executive Secretary – the global training magazine dedicated to the professional development needs of senior and aspiring administrative professionals. As Founder and Publisher of the magazine, Lucy works with some of the best trainers of Executive Assistants in the world to deliver the most up to date and current training in the market. She campaigns tirelessly for the recognition of the PA role as a profession, speaking regularly to everyone from Blue Chip Executive Assistants on why it is important to become a centre of excellence within your company, to college students on choosing the role of PA as a career choice. Lucy has a unique overview of the role and where it is heading. With access to the most forward thinking, passionate and knowledgeable trainers in the world as well as personally meeting and speaking to literally thousands of PAs over the last five years, Lucy’s knowledge of the market and what Assistants all over the world are facing on a day to day basis are second to none. Lucy runs a LinkedIn group for assistants which currently has over 43,000 international members who share information, network and learn. She also launched adminchat in January 2012 – a weekly free training session presented on Twitter and hosted by a different world class trainer every week. Now boasting an average of over 2,000 attendees a week, adminchat is a manifestation of Lucy’s commitment to providing the very best training to assistants all over the world. A sought after trainer in her own right, Lucy regularly speaks at, and chairs conferences & webinars all over the world. In the last 12 months alone, she has spoken in 29 countries at over 180 events. Lucy has been a Publisher and Events Organiser for over 29 years. Lucy has previously worked as a Publishing Director for Wilmington PLC, and has managed a team based in Singapore, New York, Germany & London responsible for 13 magazines, 12 international conferences, awards, trade show attendance and marketing for EMAP. Other companies worked for include The Times, The Independent, Centaur Communications and Glass’s Guide. What qualities do Executives look for in todays’ PA? An insightful and informative session with Chris Stott being interviewed by Jon Lowrence, Director of The PA Hub. Chris will be giving an Executive’s perspective on what he feels are the key aspects to being an effective PA. Understand what works for them and why and find out what his top 3 ‘Can’t do without!”. 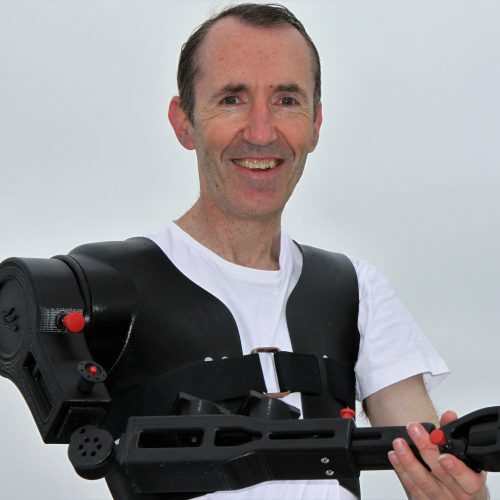 What would you do if you lost your right arm at the age of 18? Would you give up all hope or would you fight on despite the difficulties that would certainly lie ahead? Not only did Steven fight on but he made an astounding positive change proving to everyone and himself that we are all capable of overcoming obstacles and that they can become your greatest asset. The successes that followed have been largely created by Steven’s determination and incredible work ethic. Understanding that change isn’t always bad. Seeing the good in what at first might seem like a bad situation. Spotting the opportunities that are all around us. Facing your fears head on. Steven Robinson was born and bred in Leeds with a true Yorkshire spirit & is an amazing motivational speaker, using the experience of his own journey to inspire people into achieving their goals and dreams by breaking down self imposed barriers. Steven is also a TV personality appearing on “A Place In The Sun”, “Posh Pawn Brokers”, “ITN National News”, “BBC’s Look North”, “Sky’s Chrissy B Show”, Radio West Midlands, BBC radio Leeds, Vale Radio, Jeremy Vine, presenter for “Made In Leeds” and also featured on Emmerdale, Houdini and Doyle, The Limehouse Golem (Bill Nighy) and most recently on BBC’s “The One Show”: https://youtu.be/dcQX5siK6TY. Why social media is like your mum! An irreverent look at social media based on the shared experiences of our clients. What works well, what goes down like a lead balloon and everything in between, including a plethora of examples. A lighthearted introduction to Social Media in Business. Alex is a tea lover and founder of design collective thisishel. In that order. 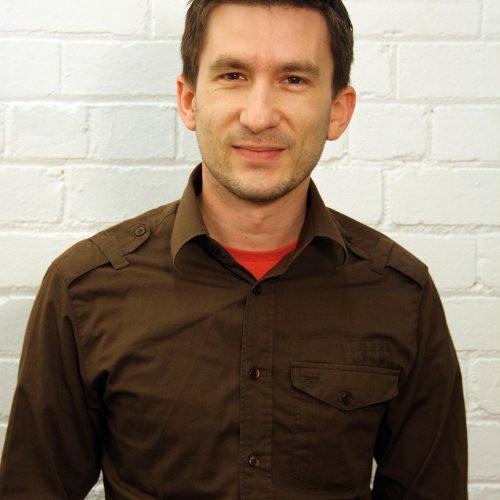 He has over 17 years experience in the design industry, working for clients like Microsoft, Marks & Spencer, BMW & Harrods among others. He now spends his time helping companies with their digital strategies and beavering away on the more classic elements of design for clients large and small. No matter what he calls his sessions – he loves his mum a great deal. – Techniques to manage the competing priorities of the evolving PA.
Claire Barrett is an Executive Assistant supporting a tax partner, 2 directors and a team within the International tax practice at Deloitte. 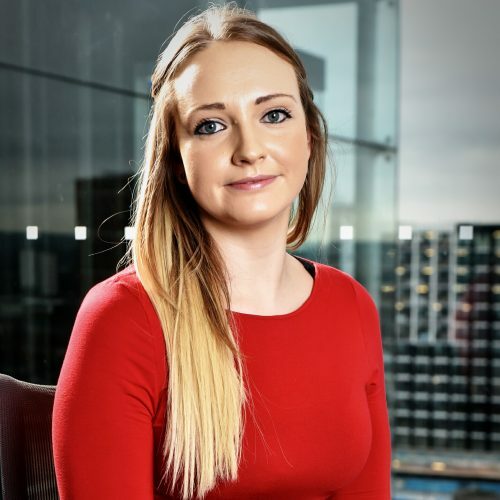 Claire’s path into the administrative role began during a year out before University where she gained experience working in a wide variety of temporary administrative roles across a number of sectors, including Law, Financial Services and Recruitment. However, after feeling she was missing out on the university experience, Claire decided to study a Fine Art degree at Leeds College of Art and Design. It was during this time that Claire developed a passion for helping others, specifically through volunteering as a teaching assistant for adults with learning difficulties and decided to pursue a career as a primary school teacher in Upper Primary education. Although rewarding and challenging at times, she missed the fast pace of a corporate environment and decided to pursue a different career path. Claire’s career began working for the MD of a chartered surveyors leading to PA/EA roles within some of the largest professional services firms including BDO, PwC and Deloitte supporting partners and directors across various departments. Claire leads the Women in Business external network at Deloitte, their biggest client event in the North East. 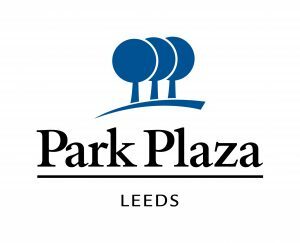 She organises high profile networking events and workshops aimed at senior positioned females leaders in Yorkshire attracting up to 100 guests. Outside of her EA responsibilities at Deloitte, Claire provides PA support for the chair of the board of a local cancer charity, working tirelessly to support its current ambitions of opening their first cancer support centre in Yorkshire. She also provides mentoring support for as part of ‘One Million Future’s initiative supporting and inspiring students at a local high school to make ambitious and informed choices about their future. Having recently won Yorkshire PA of the Year 2017, this accolade has already led to various interviews and presenting opportunities for Claire both within the UK and internationally. Laura Belgrado holds a Bachelor degree in Office and Business administration. 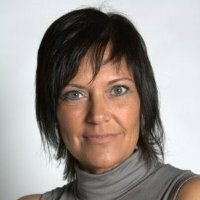 She has over 20 years of experience working in an international corporate environment; almost 10 years as EA to the Global MD of Microsoft, 4 years working as independent consultant and now recently joined Mars Europe as EA to the President and 2 VP’s for Multisales Europe. She has travelled around the globe coaching Executive & Personal Assistants. 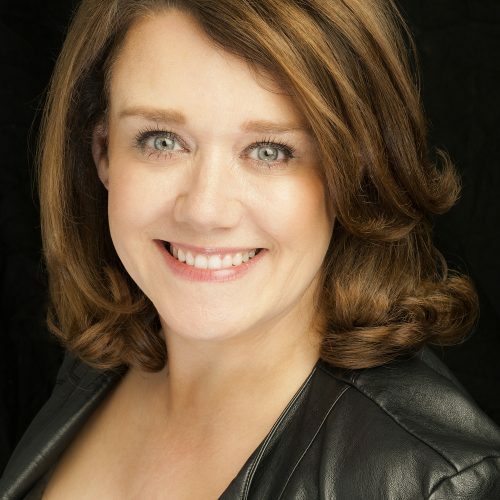 She is a licensed Executive Coach (AoEC and ICF Certified) and is one of Europe’s most sought-after speaker at Global Conferences in various prominent EA associations in UK & other parts of Europe. She has long & vast experiences working with top global CEOs as their trusted EA. In the past 6 years, Laura has been designing and delivering training and coaching programs for EAs and Pas. She authored an innovative new training program for Executives and Managers to connect their EAs and PAs to their own success and develop a collaborative, successful and powerful working partnership with their managers. Her workshops have been designed with flexible modules on different topics and Laura’s strength is to create each time Tailor made trainings depending on the need of the audience. She also has over 15 years past experience in Event and Project management working for one of Belgium’s leading Tour operators in Florida and then for a DMC located in Brussels organizing Incentives, large scale events and Conferences. Laura gained extensive experience in business management, budget management and operations in a complex international business matrix. Laura is a true linguist, fluent with excellent writing and communication skills in all 5 languages (Dutch, French, English, German and Spanish). The technical expertise that she has gained working at Microsoft over the years has enabled her to grow not only on a business and communications level but also on a personal level. And she has been sharing these technical skills to EAs in most of her workshops. Laura’s innovative way of working and thinking out of the Box will make your Assistants not only grow within their Role and find their personal Strengths but it will bring back their awareness of how important our Role as Assistants. A well trained and motivated assistants will bring a high ROI to any Company. It is key for any Assistants to gain new ideas to rethink their WOW (ways of working) to continue to support and assist the great Leaders and Managers of today. In his usual inspirational and thought-provoking style, Adam Fidler, encourages PAs and EAs to change their beliefs about their role, their value and what they are really employed to do. Without knowing it, Assistants the world over reinforce exactly what they are trying to move away from; by the language they use, their beliefs and thoughts, and the way they ‘view’ themselves. This in turn, affects the way others view them and sets the tone for professional and interpersonal relationships. By developing the Managerial Mindset, and seeing the role differently, Assistants can maximise their success, gain more credibility and exhibit confidence to perform more effectively. 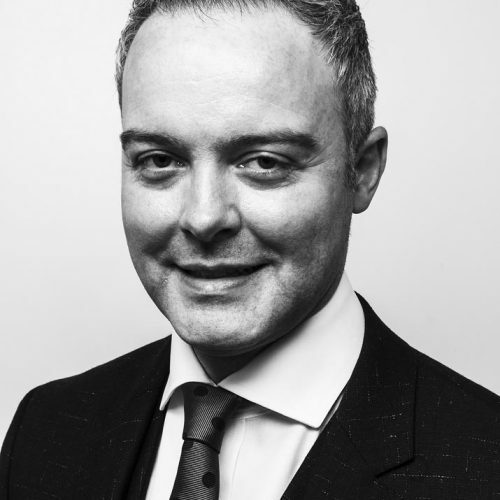 Adam Fidler is the Principal and Founder of Adam Fidler Academy, which offers inspirational teaching and learning for PAs, EAs and business support professionals. His most popular courses ‘Get Ahead as an Executive PA’ and ‘The Strategic Executive Assistant’ run regulalry in Manchester, London – and abroad. 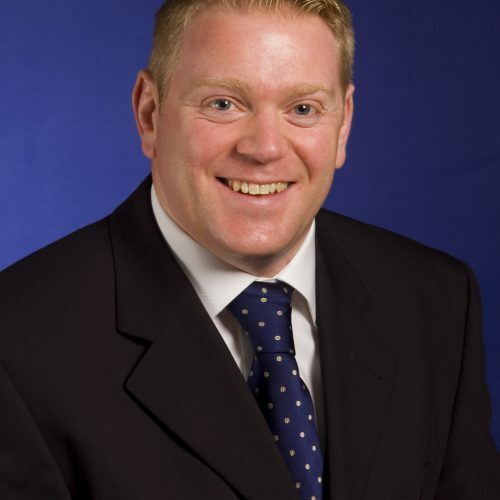 After graduating with a degree in business studies in 1999, Adam worked as a corporate Board-level Assistant in a variety of organisations, including The Boots Company PLC, Bank of America and Salford City College. He qualified as a teacher in 2008 and has, since then, educated hundreds of Assistants all over the world. Adam’s cutting edge perspectives on the true role of the Executive Assistant make him a leading authority and thought-leader in the industry, where his work has received worldwide acclaim. Keynote Speaker - Carpe Diem! Seize the Day, Seize Every Opportunity! Donna will talk about her background and how she became a celebrity PA and more importantly how she has maintained her career in this field for the last sixteen years. Personal branding and client representation are paramount within Donna’s role and she will cover the importance of self-branding (your shop window) and why networking is vital to being successful in your role. Building your support network is a fundamental part of being an excellent assistant no matter what field this is in and Donna will give you some top tips to take away followed by a Q & A session at the end so please have your questions ready. Donna is the personal assistant to Helena Bonham Carter, Rachel Weisz, Sir Derek Jacobi, Samuel West and Harland Miller, she has been in this role for sixteen years. She lives in North London with her daughter and a tortoise. As a TV Presenter in her own right she is regularly seen presenting several fashion brands on QVC and can currently be seen on the infomercial on UK TV for the FoodSaver Vacuum Sealing System and recently the MacMillan Cancer Coffee Campaign for TV and Cinemas. In 2015 she also performed as a presenter in the hugely popular theatre production You Me Bum Bum Train in London’s West End. Donna is a very popular public speaker and seminar leader, and has excellent experience in being a PA Awards judge having judged Hays PA of the Year at the Waldorf Hilton Hotel in London, Keynote Speaker and Judge at the Scottish PA of the Year Awards in association with Hays Secretarial in Glasgow and been guest speaker and presenter at the Mayfair PA of the Year at the Mayfair Hotel. Donna has further presented at PA Events including Behind Every Leader conference in LA, World of Executive PA in Kuala Lumpur, The Corporate PA Summit in Perth, Australia and the 5th National EA & PA Convention in Sydney, office* show in Sydney and London and then closer to home Donna has presented at the Conference and Hospitality Show, ExecSec Summit, The PA Hub, Manchester PA Network, Wales NHS PA Conference to name a few. 2016 highlights included hosting a pilot for the game show Categorical and appearing in the short film Singularity. She has had features written on her and her work in various publications including: Easy Living Magazine, Executive PA Magazine, Executary News, PA Life Magazine, the Mayfair Times, The Independent and Women’s Health and Fitness. Donna launched her first e-Book in the summer of 2014 ‘The Chamber of Celebrity PA Secrets’, which is available worldwide on Amazon, and runs her own website www.donnacoulling.com. Conference AV is brought to you by iCO Event Services; changing the future of event production. iCO Event Services are one of Yorkshire’s leading providers of audio visual solutions and event production. Based in West Yorkshire but providing a national service, the dedicated and experienced team at iCO have a wealth of experience in delivering events that have impact, ensuring your event is brought to life. iCO work with international brands, hotels, venues and charities, and consistently deliver events that are innovative using the latest equipment. And the best part? You can use iCO for as much or as little as you need. iCO services can be completely tailored to your needs and budget so whether you need full event production or a PA system, then you can trust the team to deliver outstanding results. The overall conference was excellent; really really enjoyed it. I will look forward to the next one! Really enjoyable, excellent content on the day! It was difficult to choose the best speakers – they are all my top ones! Excellent conference. Well done to all who were involved!